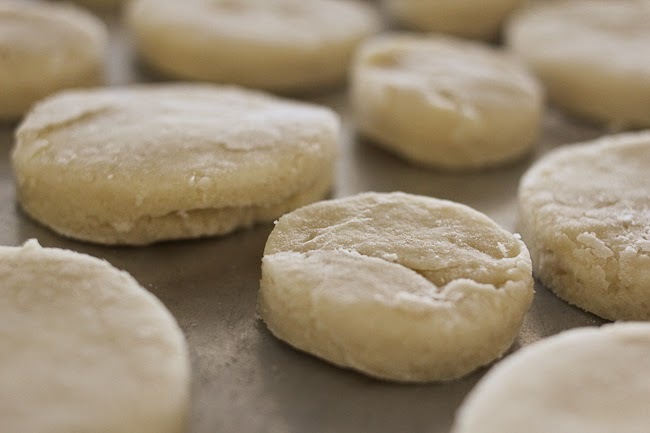 I had a recipe for Sugar Biscuits from Pioneer Woman in my recipe binder and had never made them. So, as nap time was ending, I thought I'd start them up and maybe have breakfast for dinner. 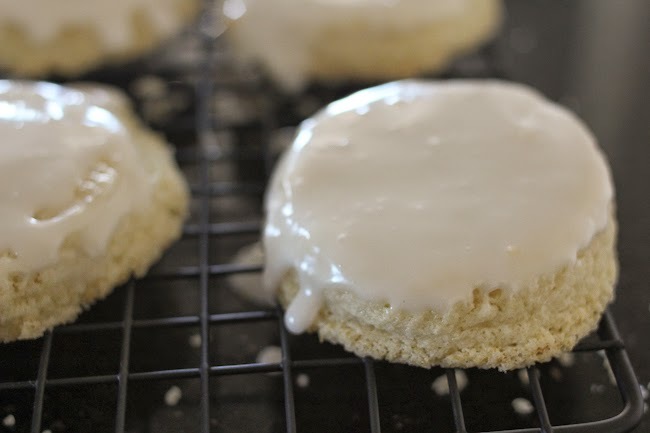 In my mind I envisioned something like a normal biscuit with maybe a bit of butter and dusting of sugar on top. I was a little off, haha. It might have helped had I printed the picture off with the recipe. 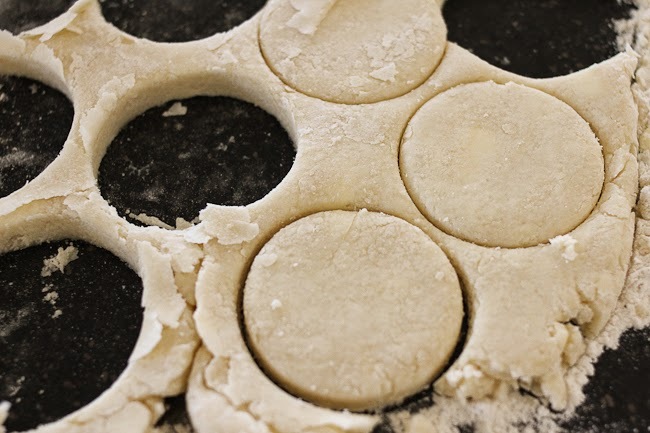 I didn't make them quite thick enough (at all). And, I think I maybe added a bit more cream than I needed? 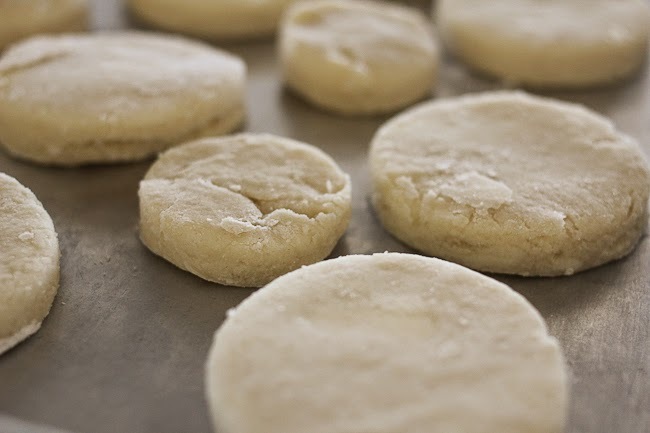 If you've never had a sugar biscuit, I'd say they taste like a sweet scone but a little less dense. 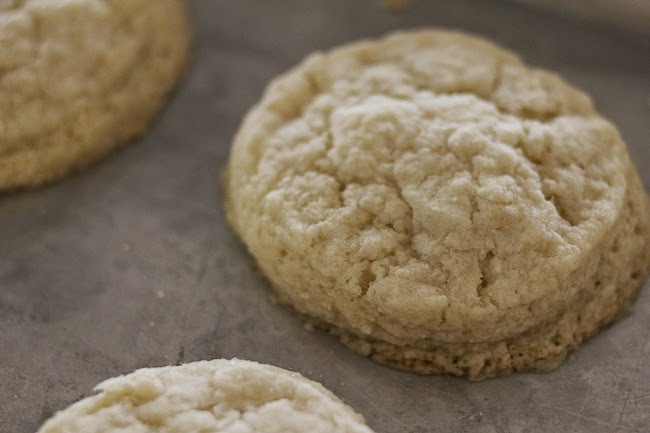 Then if you ice them, they basically taste like a sugar cookie and not much at all like a biscuit! All in all, the name's a bit deceiving. 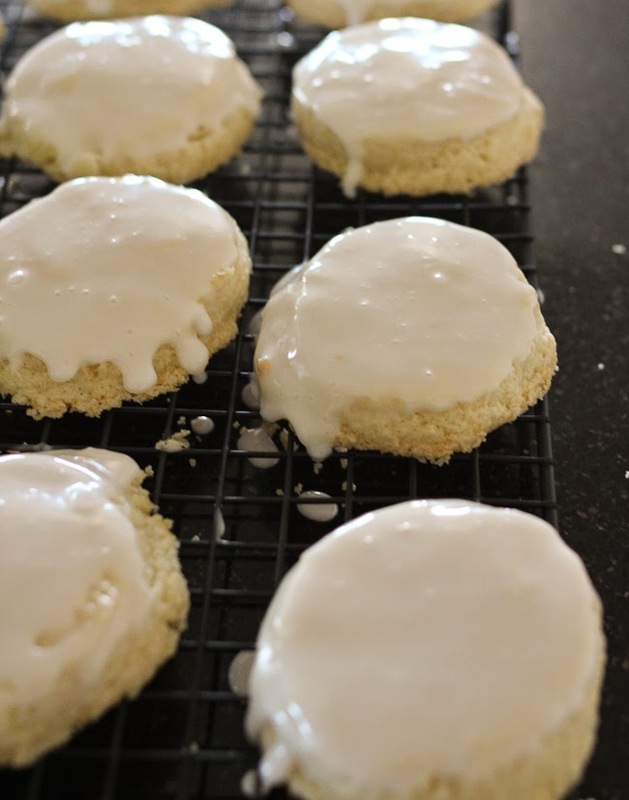 I think they'd be awesome without the glaze and with strawberries and cream. All the boys like them as is. So, that constitutes a win. Those look good though! Even if they didn't turn out how you thought.